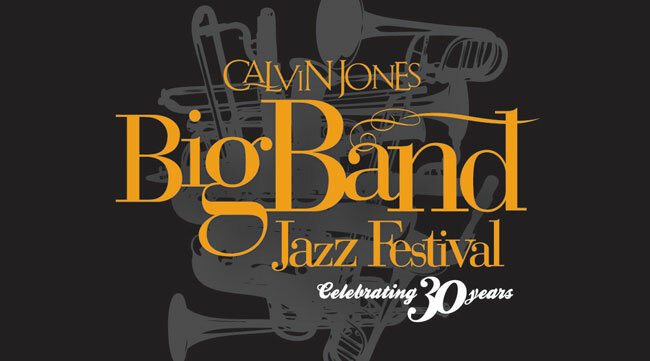 The BIG BAND sound returns to the University of the District of Columbia for the 30th year at the Calvin Jones BIG BAND Jazz Festival. Once again, the powerhouse jazz ensembles from the University of the District of Columbia (directed by Allyn Johnson), Howard University (directed by Fred Irby III) and the University of Maryland (directed by Chris Vadala) will cap off Jazz Appreciation Month with a hand-clapping, finger-snapping, foot-stomping good time. Produced by University of the District of Columbia Jazz Studies Program and the Felix E. Grant Jazz Archives, the festival began in 1987 as part of a citywide tribute to Duke Ellington, and it remains one of the most anticipated events on Washington, DC’s jazz calendar. Tickets are $20 (general admission), $15 (senior) and $10 (student) and can be purchased in advance at the Music Program, Building 46-West, UDC Van Ness Campus, 4200 Connecticut Avenue, NW, Washington, DC 20008 (Metro’s Red line: Van Ness-UDC), or online at InstantSeats.com. Location: THEATRE OF THE ARTS, UDC Van Ness Campus, Bldg. 46-East, 4200 Connecticut Ave., NW, Washington, DC. 20008.